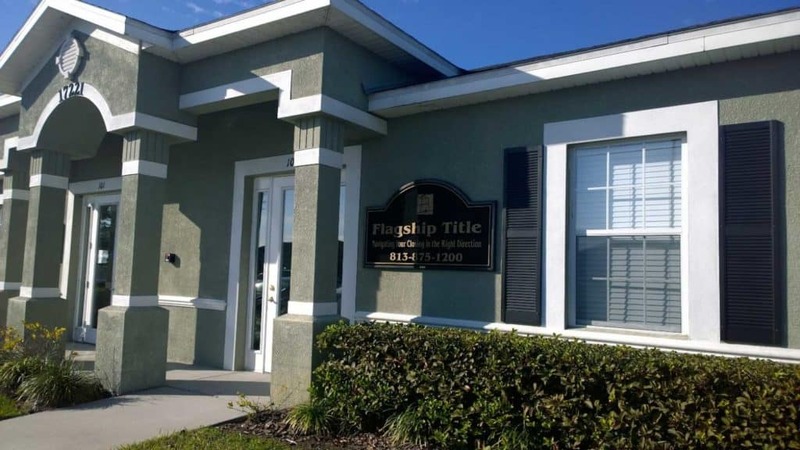 Since 2001, Flagship Title has withstood the elements and changing tides in the real estate industry. Our ship is framed upon client convenience, compliance, and security. Flagship Title’s crew is a carefully curated team of select industry professionals that know how to navigate closings, get things done, and make you look good in the process.